Jan Wicherek is the owner and operator of Wicherek & Associates Inc., a local appraisal firm on PEI specializing in all arrays of real property assessment, valuation, and consulting. He is a fee appraiser with nine years of property valuation experience. Jan joined the AIC in 2008 and thereafter obtained his AACI designation by 2010. 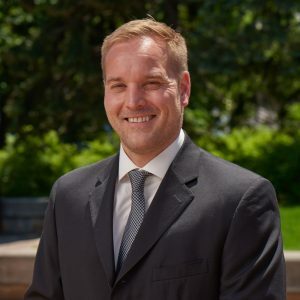 His past and current professional memberships include; member of the board of directors, and former vice-president of the PEI Provincial Association of the AIC, trained examiner for the BDI Interview process, and provincial advocacy representative of the AIC (member of the AIC Advocacy Committee).